Robert Birdsall is a director of SCMO2 with more than two decades of experience. Beginning his SAP career as a materials management consultant, Robert has extensive hands-on experience both in implementing supply chain logistics as well as project management and methodology. Robert was certified APICS CPIM in 1995 and is active with the Project Management Institute (PMI). 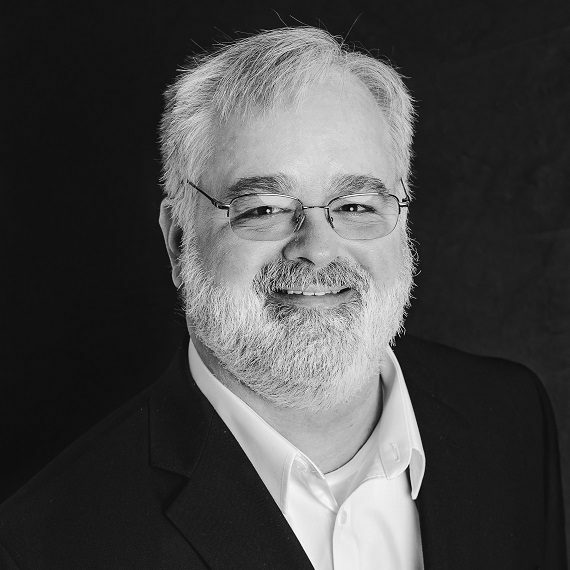 With industry expertise spanning automotive, consumer products, manufacturing, warehousing and distribution, and mining, Robert has a demonstrated an ability to lead and contribute to successful implementations. Robert has in-depth expertise in the integration of ECC, APO and IBP. Currently, Robert is managing IBP implementations and acting as a senior architect for systems integration. Robert holds a computer science degree from Hope College and an MBA from Katholieke Universiteit in Leuven, Belgium, focusing on international and industrial management.